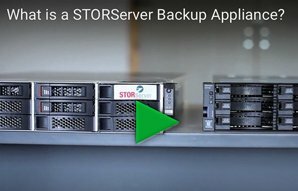 What is a STORServer Backup Appliance? STORServer Console (SSC) – Simplify your backup management. Don't see what you need here? Let us know! Data Sheets – Features, benefits and technical information. White Papers – Internal white papers and third party reports. Why Consider Cloud Disaster Recovery? Cloud Disaster Recovery (Cloud as a DR target ) is now a fully mature technology. Many organizations are choosing to dial back their use of the cloud as a production environment due to issues with data ownership, regulations, cost, and other factors. However, using cloud storage as a repository for a DR copy of data or as a long-term data archive is now competitively priced and an excellent choice as a tape replacement. Even an organization with multiple locations using replication in a private cloud configuration may benefit from a tertiary copy of data in a public cloud. 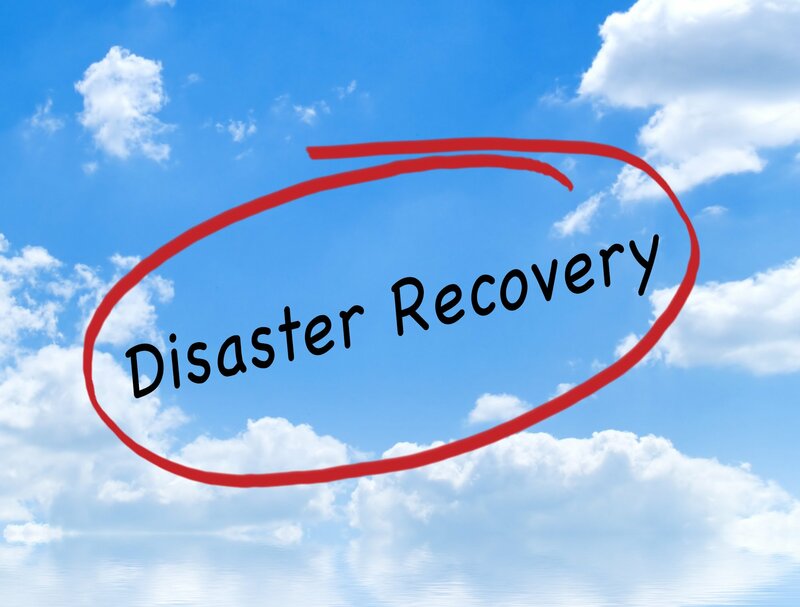 What are the benefits of Cloud Disaster Recovery? 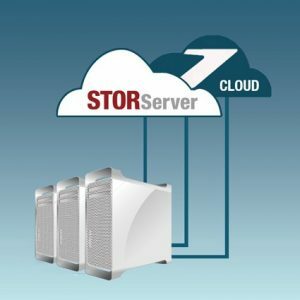 With STORServer’s cloud offerings, customers have full access to their data in the cloud, and can also enhance the cloud DR appliance to host VMs out of backup storage, either temporarily or permanently. This can be particularly helpful for mandated DR testing. Are your DR tests taking too long or failing altogether? Do approaching DR tests cause sleepless nights? With a STORServer appliance and cloud disaster recovery solution, it’s simple to perform an instant restore of a subset of VMs that are stored in the cloud, perform the recovery test directly out of the cloud DR appliance storage, run the necessary tasks, and then power off the test VMs when the test has completed. Do you have workloads that require a large amount of virtual resources or even a physical server? No problem. STORServer can spin up additional VMs, and even physical servers in the cloud at hourly or monthly rates. Get disaster recovery planning assistance from STORServer! No need to get stressed going it alone. With over 20 years of data protection experience, STORServer makes data protection and disaster recovery simple. STORServer offers planning and consulting services for DR tests and supports the full solution from the on-premise primary appliance to the DR target appliance in the cloud. If you are ready to consider cloud for your DR plan, we are here to make it happen. Written by Jeff Pearring, technical sales engineer at STORServer. When not designing awesome data protection solutions for enterprise clients, you can find Jeff playing saxophone in local NYC music venues or recording his next original jazz album. ← What really matters when comparing software during your hardware refresh?